Difference Between Sea and Ocean? Fascination with the great bodies of water that surround us is a common feature of all human civilization, stretching back to the earliest settlements and superstitions. The names we give these bodies of water have their own fascinating histories, from the Mediterranean Sea to the great Pacific Ocean. 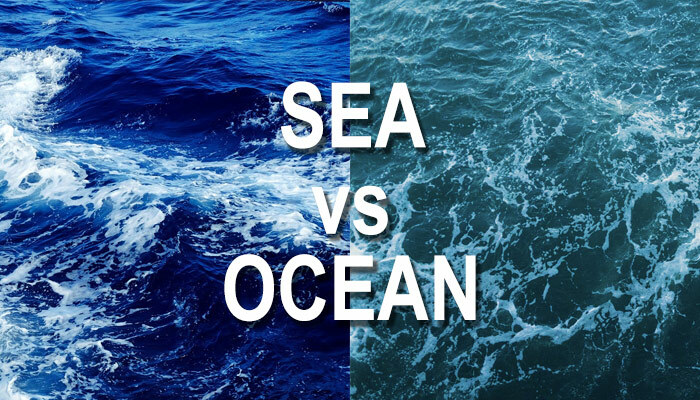 Many are unaware, but the distinction between a sea vs ocean is scientific and very real. However, when we talk about water levels in the ocean we refer to sea levels, and pirates were known to sail the seven seas, not oceans. The difference between sea and ocean is a fascinating one, and full of tradition and history. This guide should let you in on that, and put the uncertainty to rest. When we refer to the oceans of the world, we often think of them as highly distinct and separate. However, there are many different ways to divide the world’s body of salt water into oceans. Some just refer to it as one large World Ocean, while others divide it into as many as five different oceans (Atlantic, Arctic, Pacific, Indian, and the Antarctic). The ancient Greeks and Romans believed there were seven (the Mediterranean, the Caspian, the Adriatic, the Red Sea, the Black Sea, the Persian Gulf and the Indian Ocean). This shows us that the division of oceans is more of a cultural phenomenon than a scientific one. There is very little actually separating different parts of the global ocean, with water generally mixing freely across the man-made borders. In fact, the word “ocean” comes from the mythological Greek figure Oceanus, a personification of what they thought was a river surrounding the world. While their geographical knowledge was admittedly lacking compared to modern times, they sort of had the right idea, though what they thought of as the ocean was really just the Mediterranean Sea and a few other small seas. This is where it gets a little trickier. As previously mentioned, the sea is often used as a synonym for the ocean, and when we refer to “the sea” we generally mean the global ocean as a whole. Scientifically speaking, a sea is a saltwater body partially or wholly surrounded by land, which may or may not be connected to the ocean. 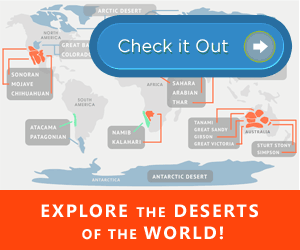 This is interesting because some seas are merely offshoots of the ocean, while others are completely landlocked! The exception to this rule is the Saragossa Sea, which is not surrounded by land, but rather four separate ocean currents. Unlike “ocean,” the roots of the word “sea” are neither so ancient nor enlightening. We do know that the word has been in use since Old English, and before that was adopted from German. In fact, the German word for sea is remarkably similar to English, See. Now, what’s the difference again? In conclusion, we can see that while the distinction between oceans is rather murky. Whether you want to call it the one global ocean or divide it into three, four, or five component oceans, it’s all just one big body of saltwater. However, the word “sea” denotes both a distinction as well as a generality. While it can be used in its strict scientific sense, to describe a body of salt water wholly or partially surrounded by land, “the sea” is also the subject of human imagination in a way “the ocean” just isn’t. It can be used equally as a separate geographical term, or to describe the same thing as “ocean”. This short guide doesn’t cover the fascinating world of rivers and lakes, but they have their own intricacies and differences with regards to the oceans and seas, even those that are inland. But after reading this, any misconception regarding the difference between sea and ocean should be cleared up. The next step would be getting people to pay it any mind.